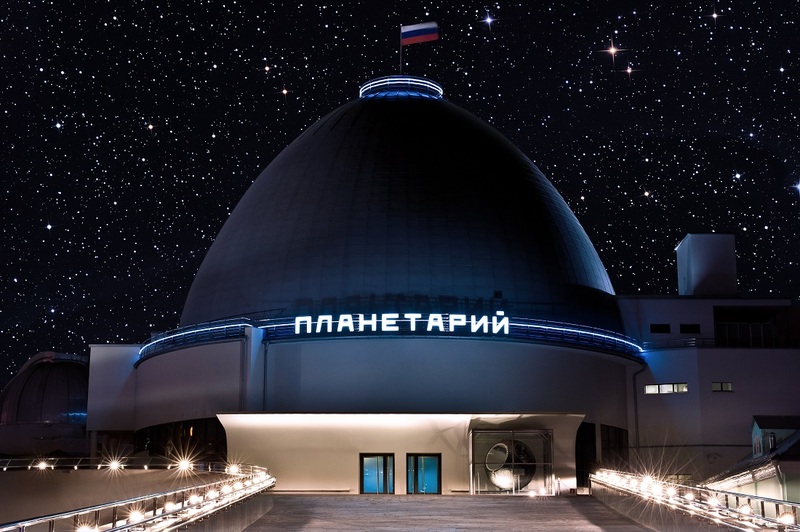 On March 20, during solar eclipse, the Moscow planetarium will arrange free mass observations at the Sky Park astronomical platform and in Big Observatory. The Planetarium monitors will show solar eclipse in different geographical points of the plane the whole daylong. In the evening, it will be projected to the dome of the planetarium. You will also be able to observe solar eclipse from Moscow’s observation decks with powerful binoculars, for example at Vorobyovy Gory. If the weather is not cloudy, you will be able to see the eclipse from everywhere. However, do not forget to protect your eyes by means of a tinted glass (sunglasses with high extent of protection). Last time, solar eclipse could be observed on January 4, 2011. Presently, this astronomical phenomenon coincides with spring equinox (day when the Sun passes from the Southern hemisphere to the Northern one and duration of day and night is almost equal). In Moscow, the eclipse will begin at 12:12. 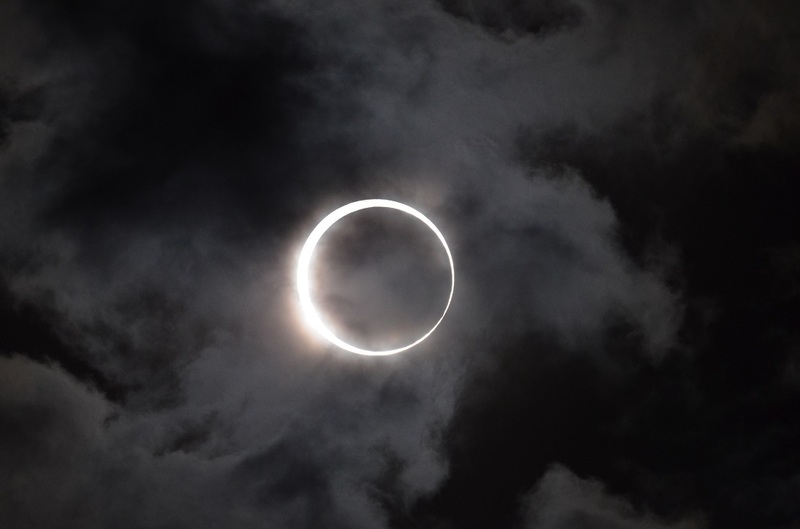 The maximum phase will make 0,65 – it means that Muscovites won’t be able to observe a total eclipse. The solar disk will be partially hidden behind the Moon within 2 hours 14 minutes.